You'll find Bonaire's dive shops friendly and professional. We work hand-in-hand with the best on Bonaire. Bonaire's dive shops range from large, multi-location organizations to smaller shops where your dive guide might just be the owner! 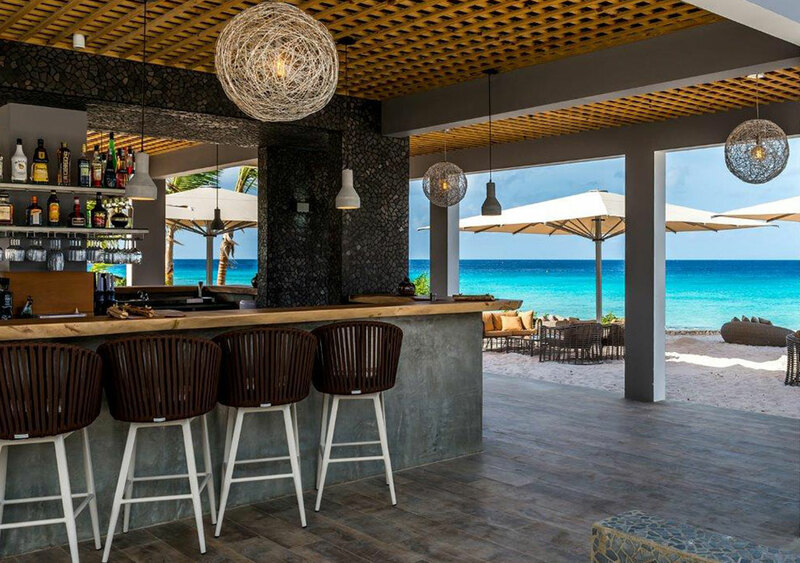 The one thing they all have in common is Bonaire’s high standard of quality. 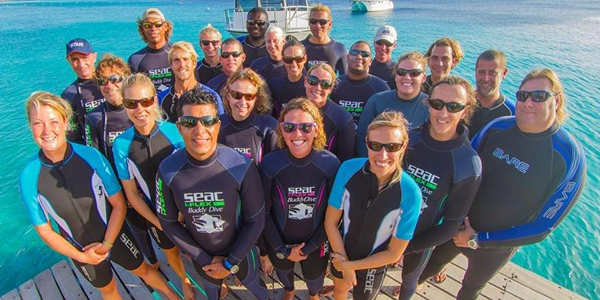 A full range of instruction is offered from Bonaire dive operators, from open water certification for entry-level divers to professional instructor courses. Most certifying agencies are represented, including PADI, NAUI, SSI, SDI, CMAS, IDD and others. Technical diving instruction, equipment and mixed gas training are available on Bonaire along with Rebreather training and rentals. 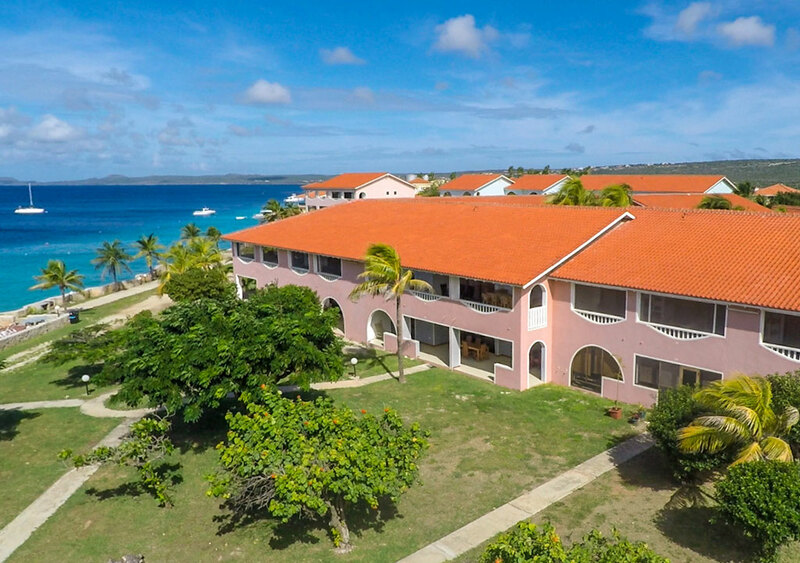 For those who come to Bonaire for dive certification, many choose the option of doing most of their classroom and pool work at home with a local dive shop and complete their open water portion in the warm and relatively calm waters of Bonaire. Online learning programs are also available to complete the theory work before you arrive. Bonaire's dive shops will be happy to advise you on their programs and that of your certifying agency's referral policy. Programs designed to introduce interested novices to the sport are also offered for children and adults. Established photo and video shops offer photographic services including camera rentals, sales, repairs and instructional courses. Bonaire is an underwater photographer’s paradise with conditions that are ideal for learning and perfecting the latest techniques. Everything you need for diving is available on Bonaire including rental equipment, repair and sales of the latest dive gear and accessories. If you are staying at accommodations that do not have a dive shop on-site, don’t worry – there are plenty of options. 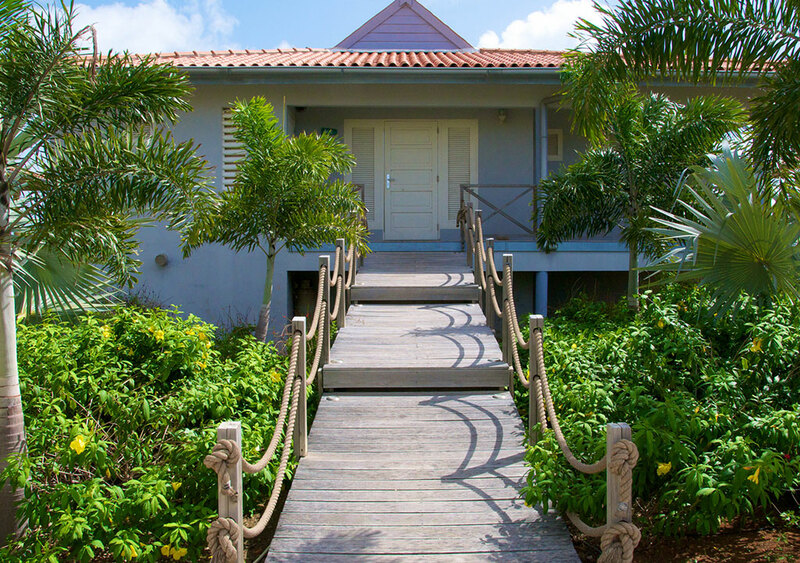 We'll be happy to suggest and arrange a Bonaire dive operation that's close to your accommodations or meets your special interests. BonPhoto and Flow Bonaire - rentals and instruction for underwater video and photography, guided fluo UV lamp night diving, instruction in free-diving as well as caving, hiking, kayaking and mountain biking tours. Located at Captain Don's Habitat. Book a 7 night Dive & Explore package and get 1 day of free diving and receive a 50% discount on food (up to $75.00 off per person).